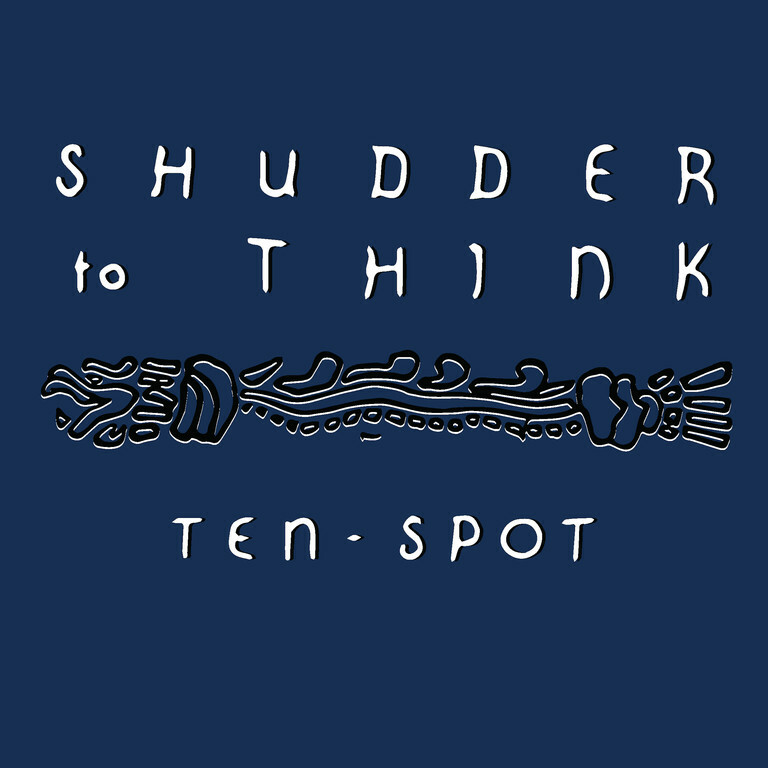 Shudder to Think's second full-length album, originally released in 1990. This pressing of Ten Spot has been remastered from the original tapes and has been pressed on blue vinyl. The artwork has been revised courtesy of Heather Hendrix Russell.